Adoramapix announced a new product today and I love it! I just opened by boxes from Adoramapix to see my new Metal Print Grouping. 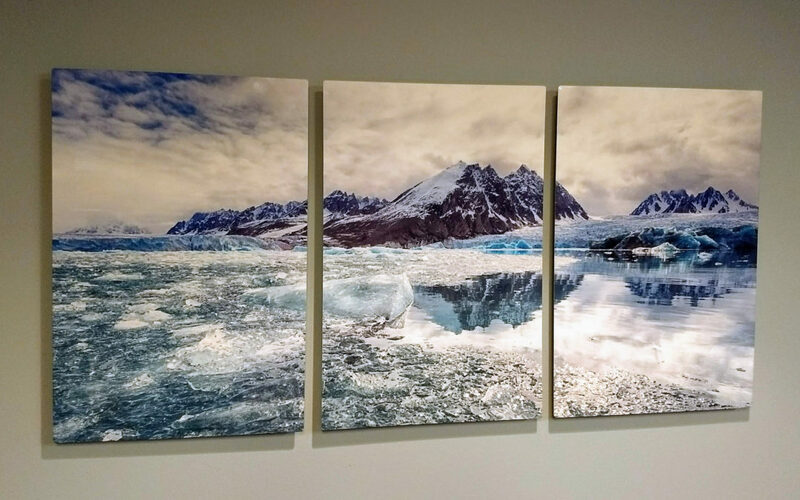 Having already been obsessed with their metal prints I was excited to get one of my Arctic images printed as a metal grouping. It’s gorgeous! For more specifications or to order your own, you can click on any of the above images and it will take you to Adoramapix’s blog for more details. I took a few images to share with you so you can see the packaging and hanging hardware. I love the little level they include as well so you can keep everything straight. 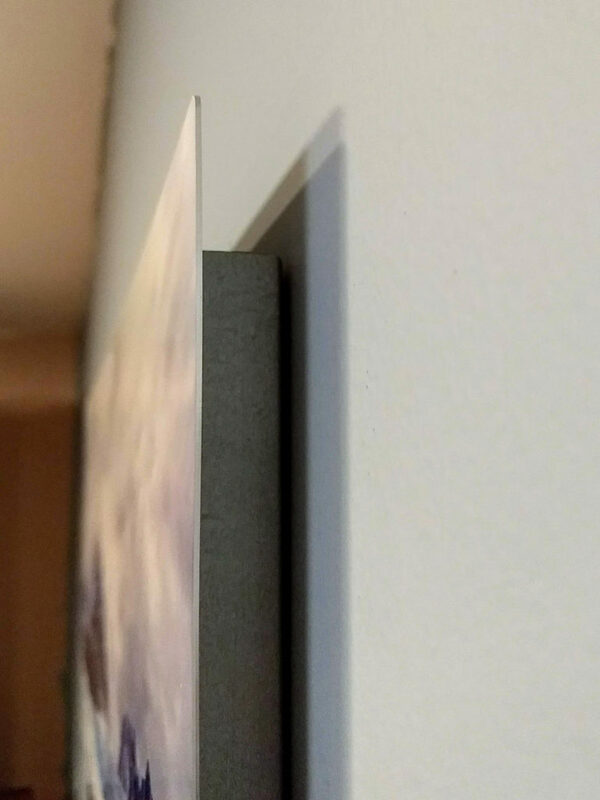 What am I going to do with my print you ask? (I heard you.) Well, my husband already claimed it for his massage therapy office, but I get the final say. It may just be posted for sale. Interested? Feel free to contact me with any questions you might have if I don’t have the answer I know someone who does. Wow…that looks so cool! I o want to do one but always worry that the image on my screen wont translate, quality wise, to a high end print such as these.